Is privacy forever? The same can be said of policy discussions, do they ever reach the end? When do we decided that we have an acceptable set of ideas and start building a structure that will do the necessary work? Privacy, the close cousin of security, remains one of the more commonly debated topics in global cyber policy. The current discussion suggests that we are not even close to the end of the debate. Posted in 2015, podcast. 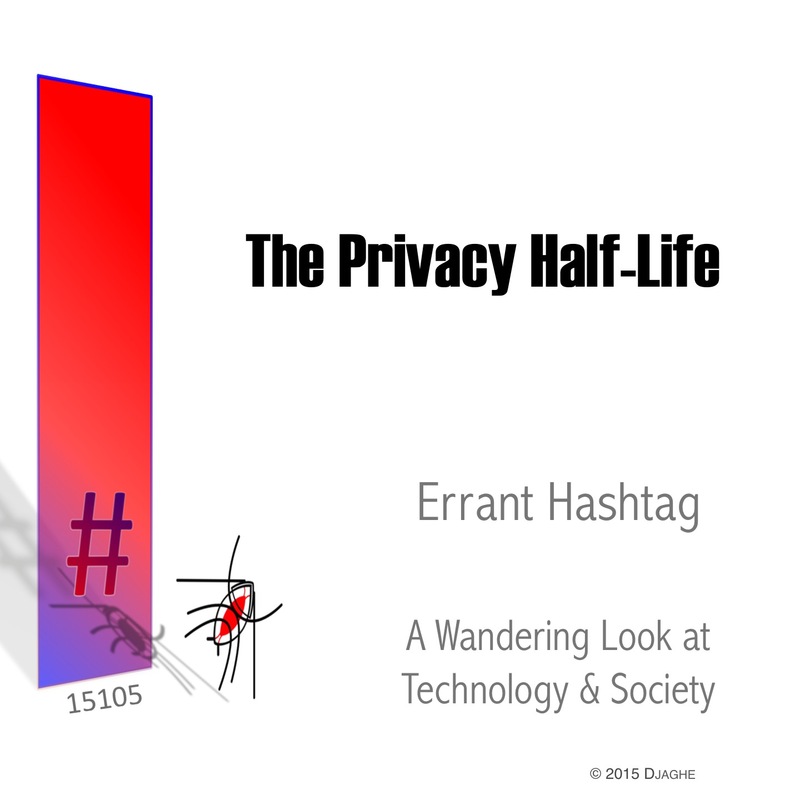 Tagged cyber policy, half-life, new america foundation, policy, policy debate, policy paper, privacy, privacy half-life.